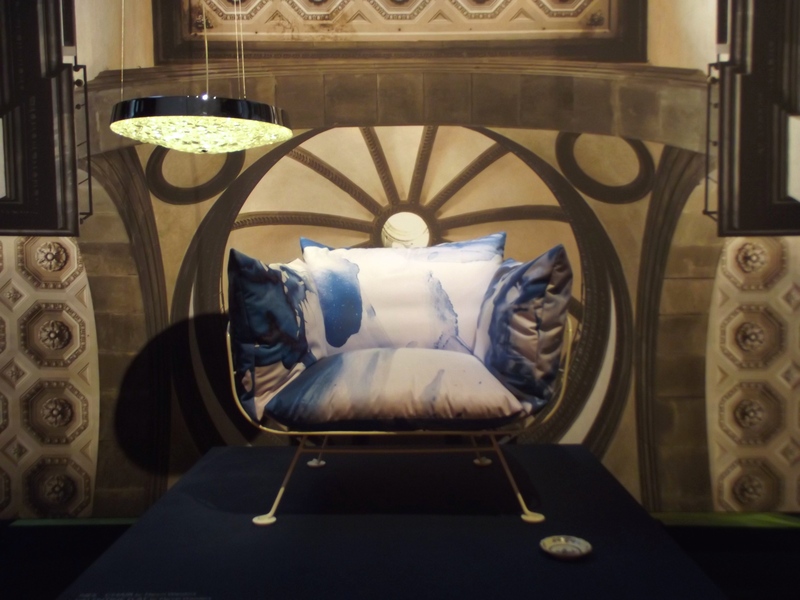 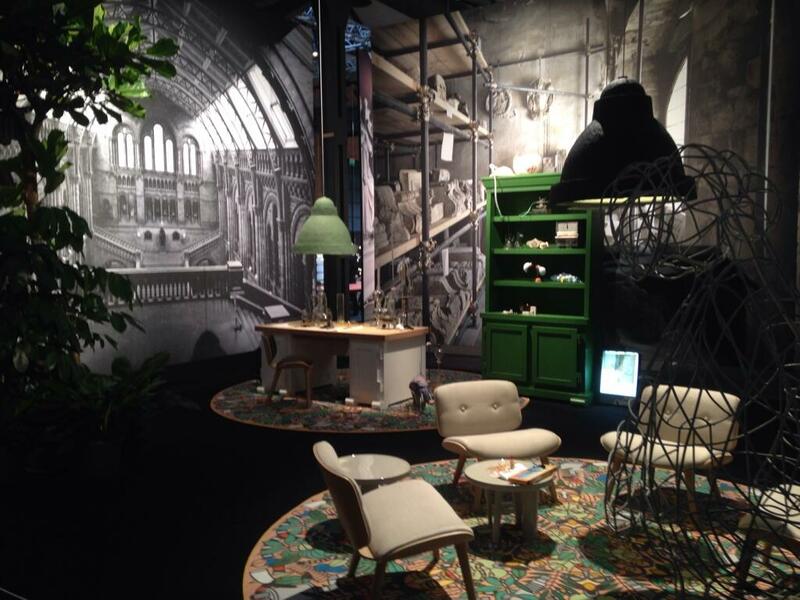 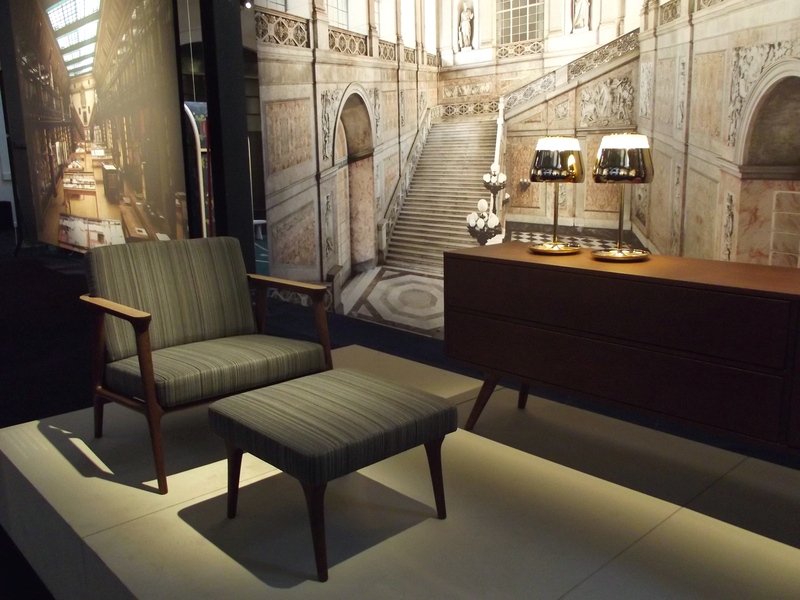 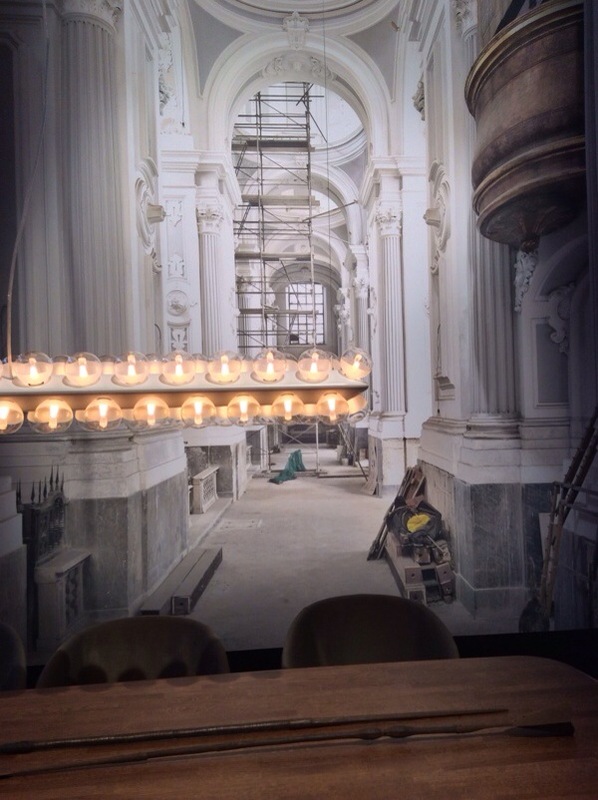 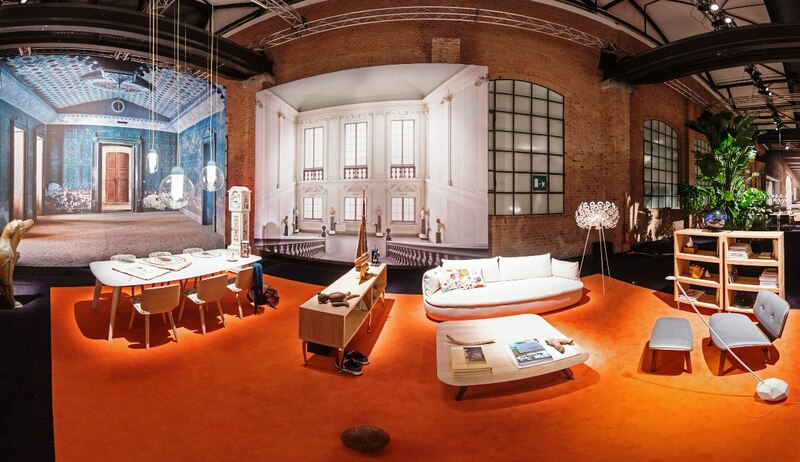 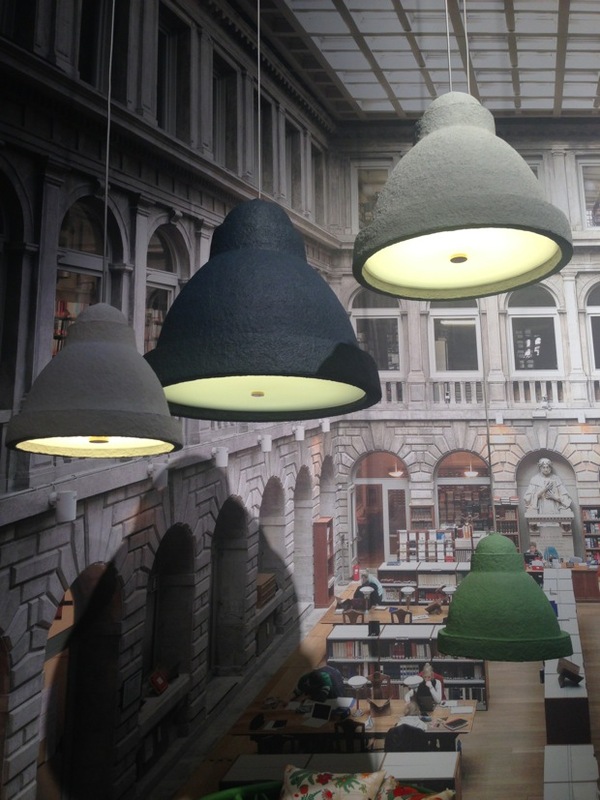 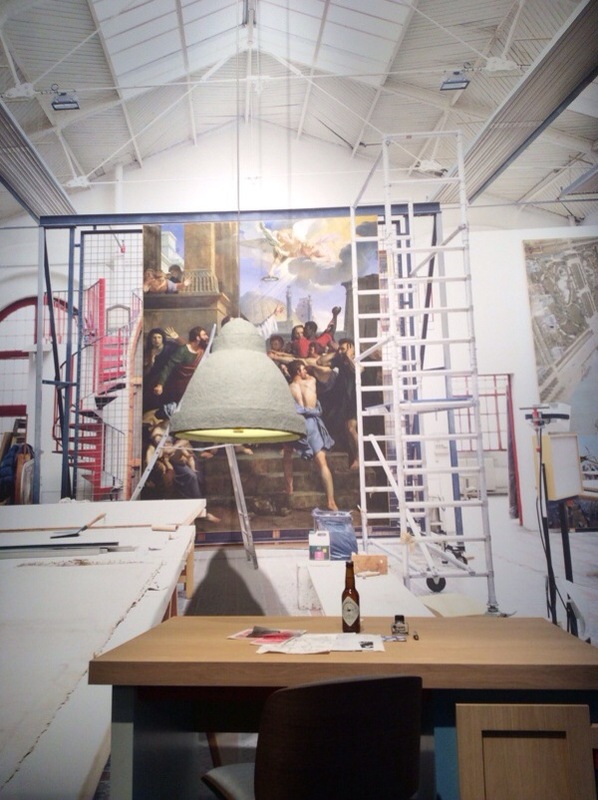 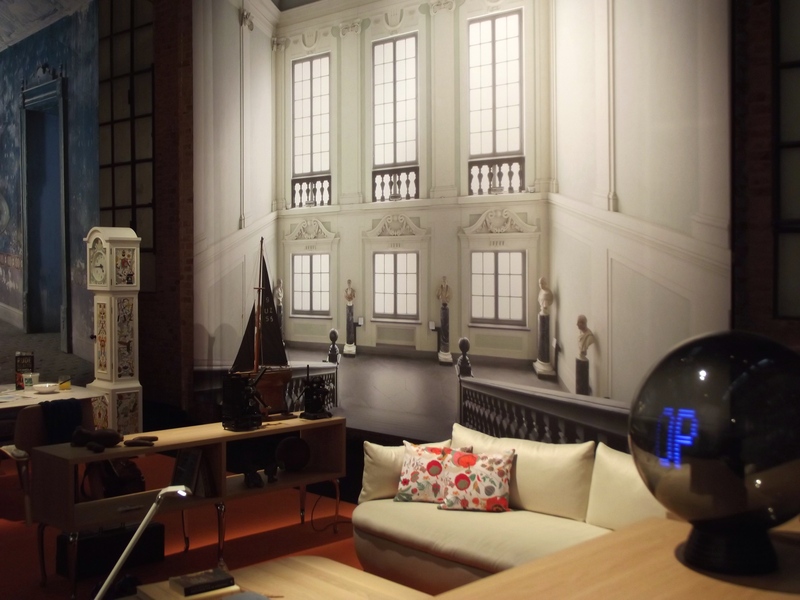 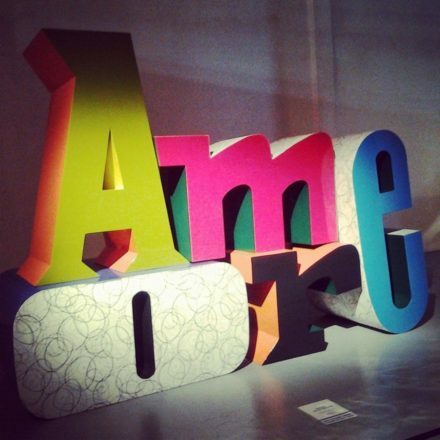 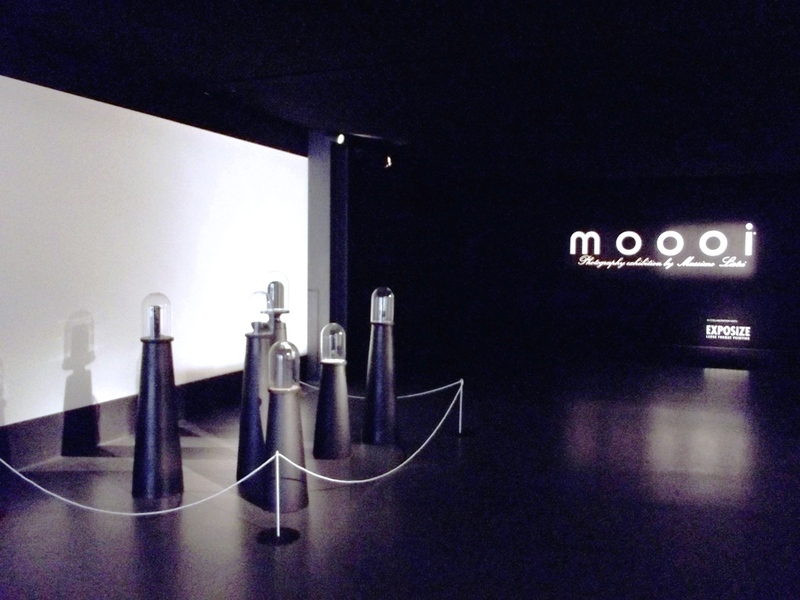 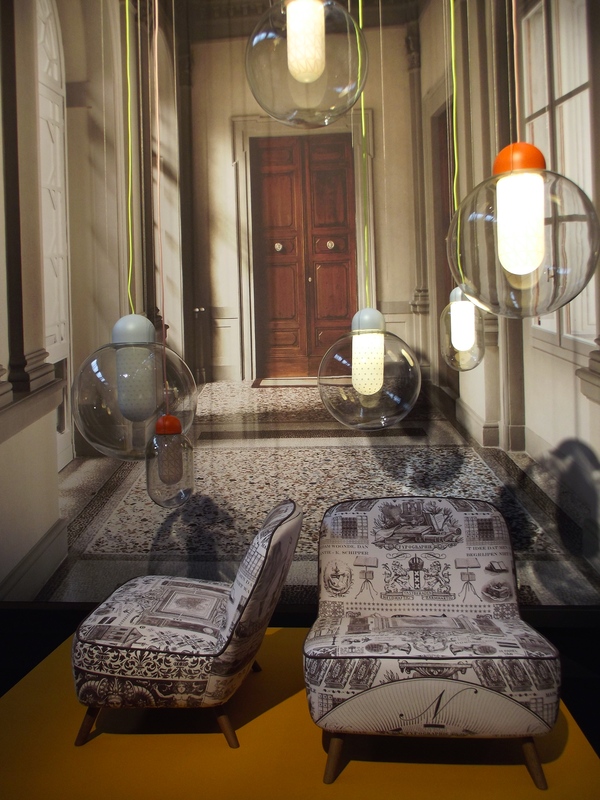 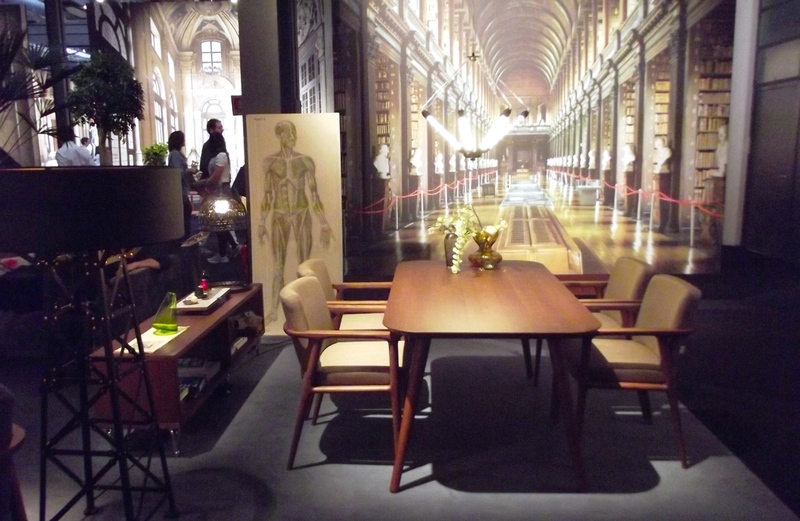 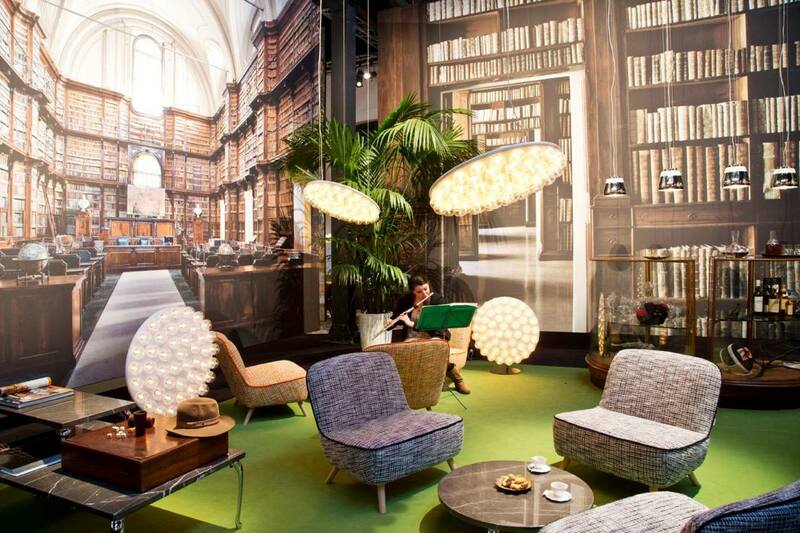 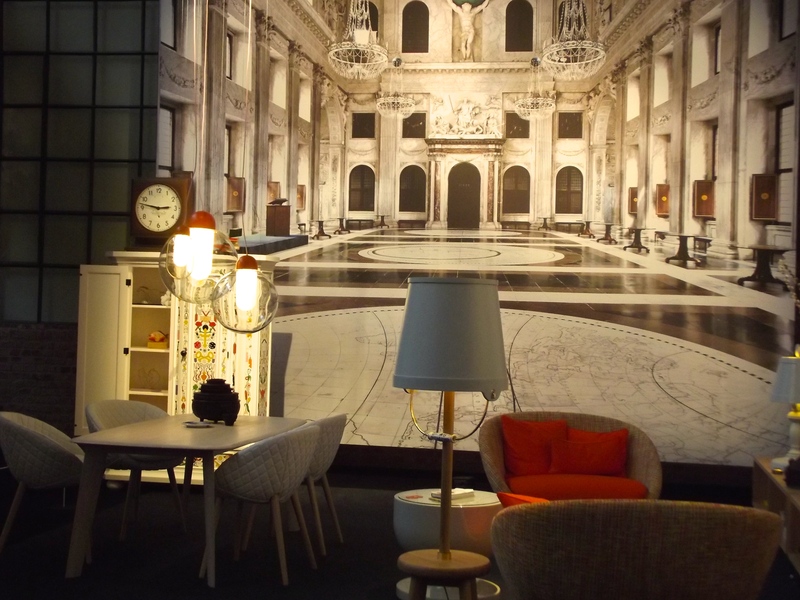 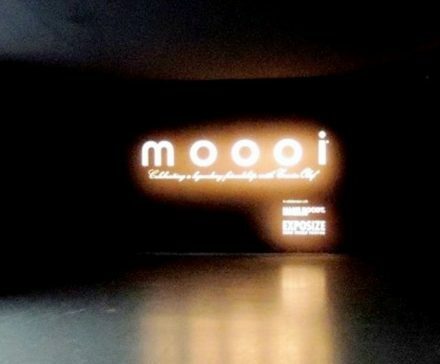 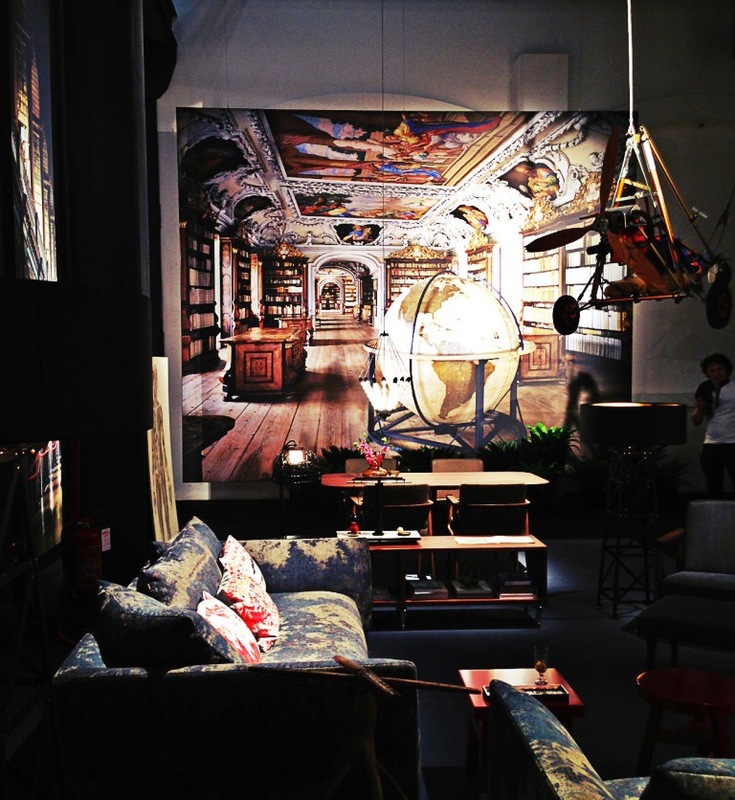 Moooi is renowned for its integration of furniture, art direction and photography. 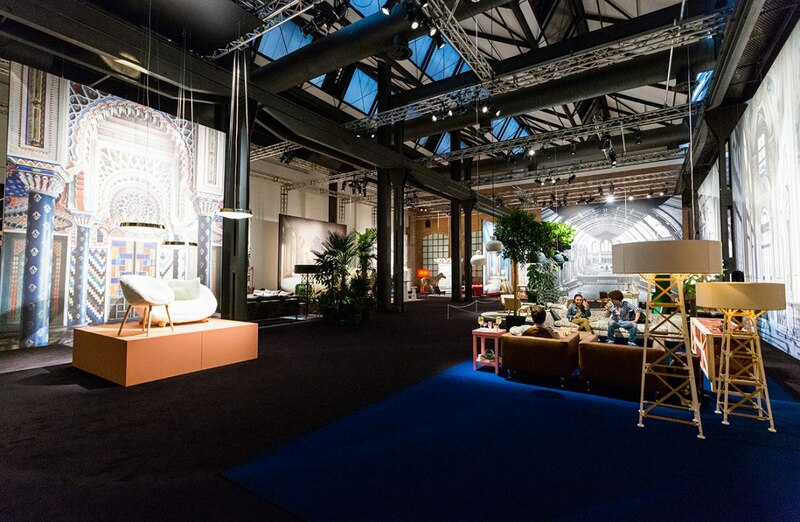 This year at the Salone, Moooi transformed the grand space of 1.700 m2 in via Savona, Tortona – into an assembly of vibrant living quarters and original product displays, blended into the timeless atmospheres of a unique exhibition of awe-inspiring 4.5 mtr high photographs by Italian maestro photographer Massimo Listri. 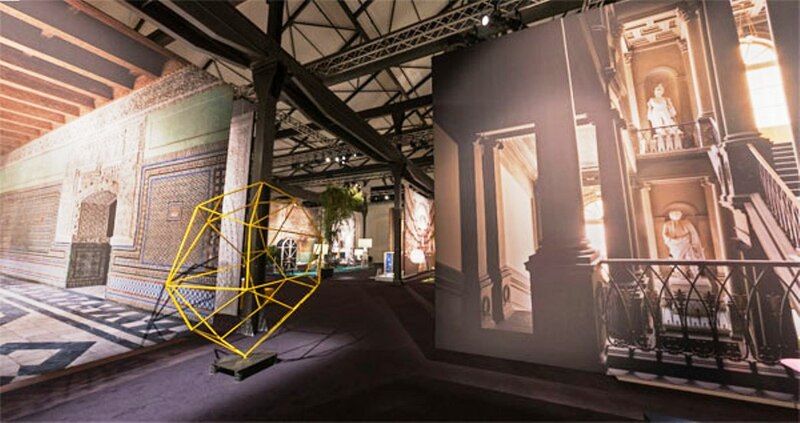 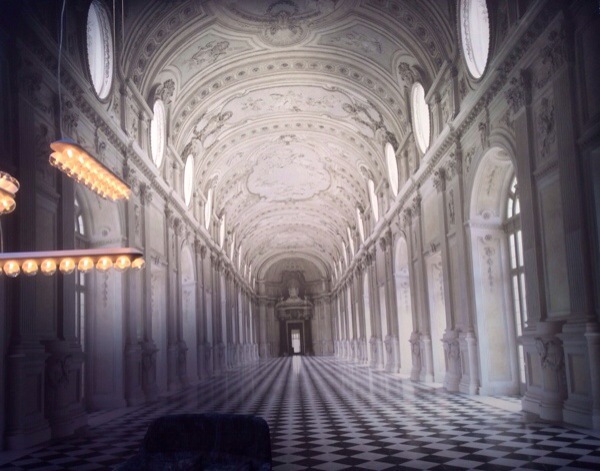 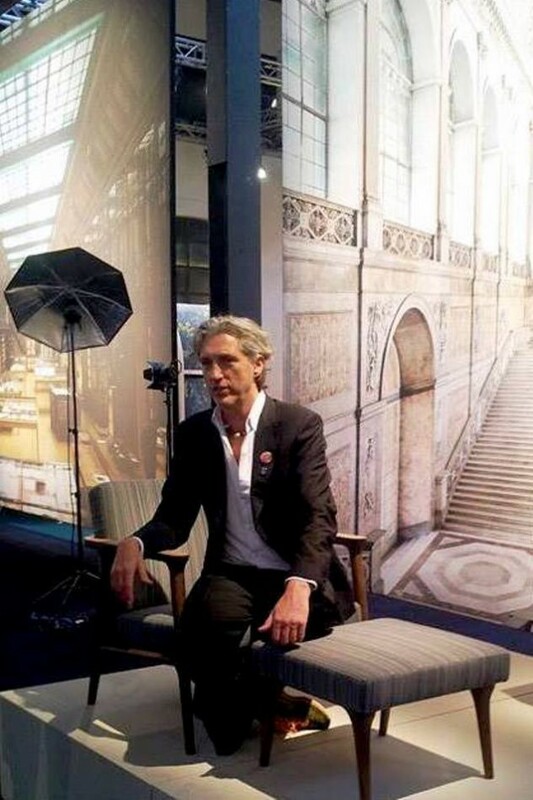 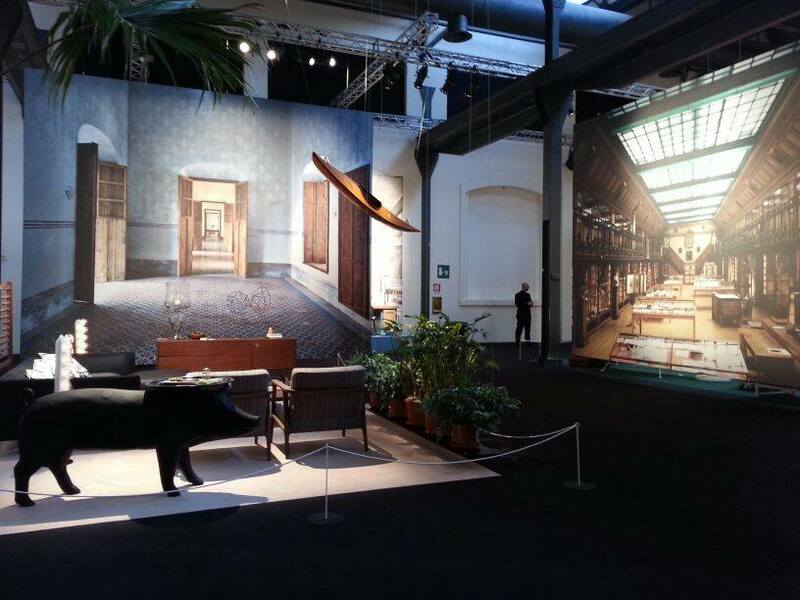 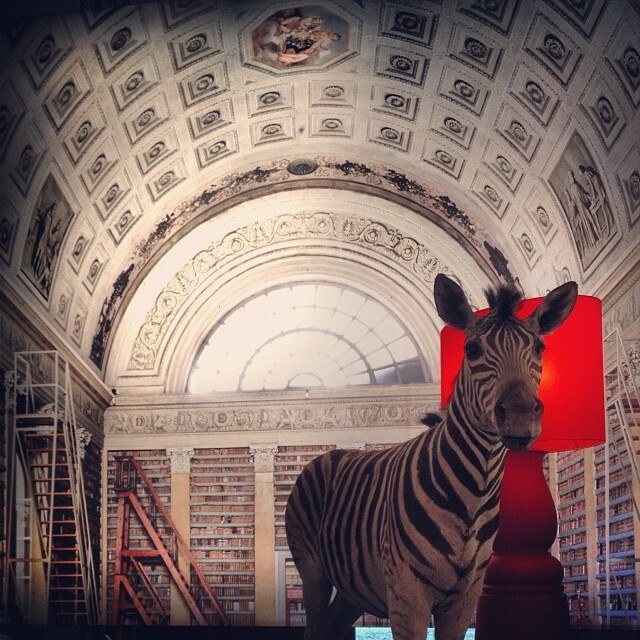 While Dutch photographer Erwin Olaf’s giant portraits provided a haunting backdrop to Moooi’s 2013 Milan exhibition ( also called Unexpected Welcome ), this year the architectural work of Massimo Listri adds a sense of grandeur and history to the event. 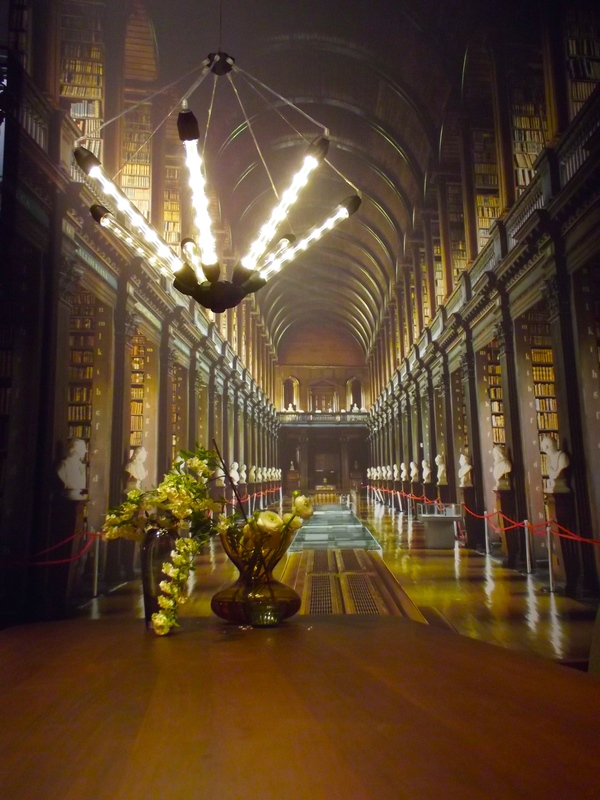 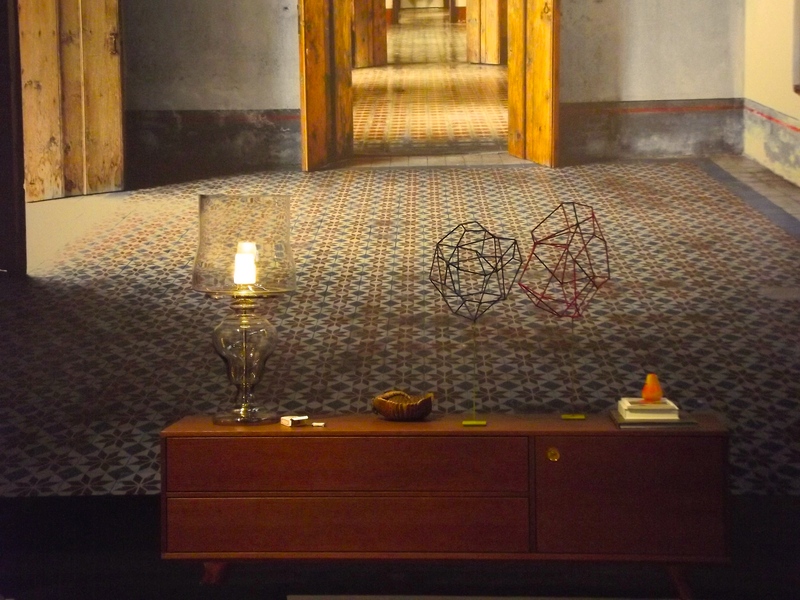 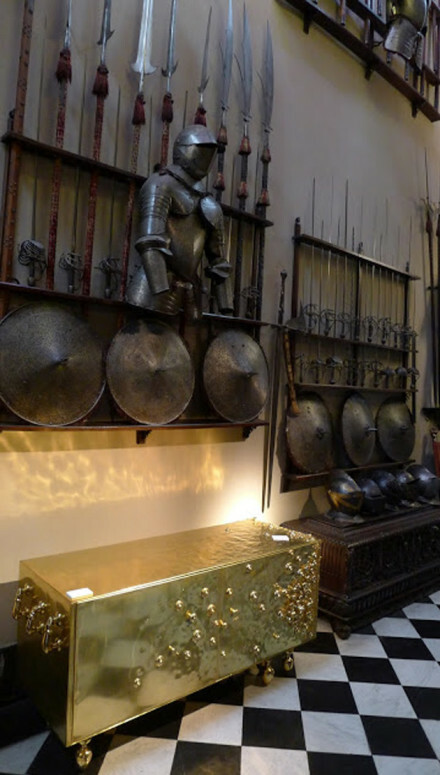 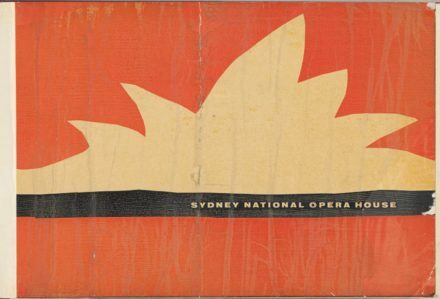 The formats were essentially the same for both the 2013 and the 2014 shows ie room contexts back dropped by over sized format photos of heavily stylised interior spaces. 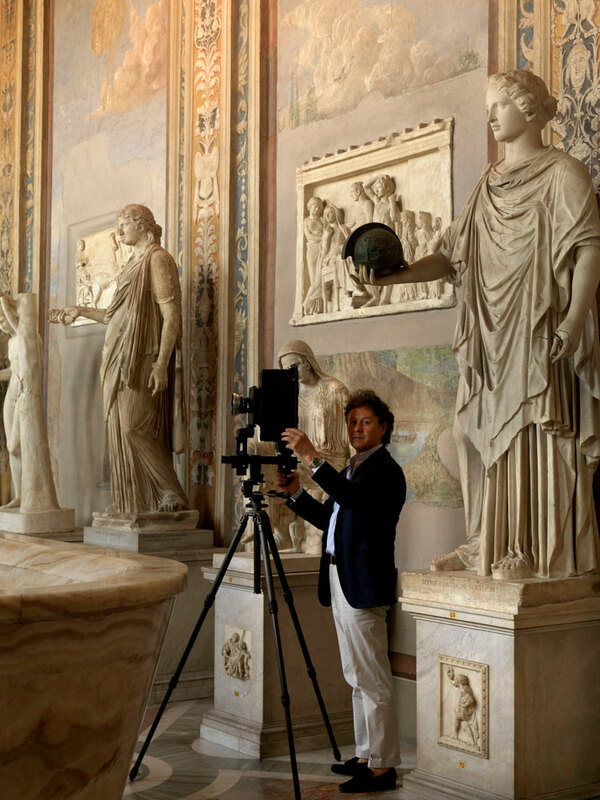 Listri’s photography envelops and blends into the living quarters, with endless perspective and historical content, conveying at the same time a deeper sense of meaning to the public. 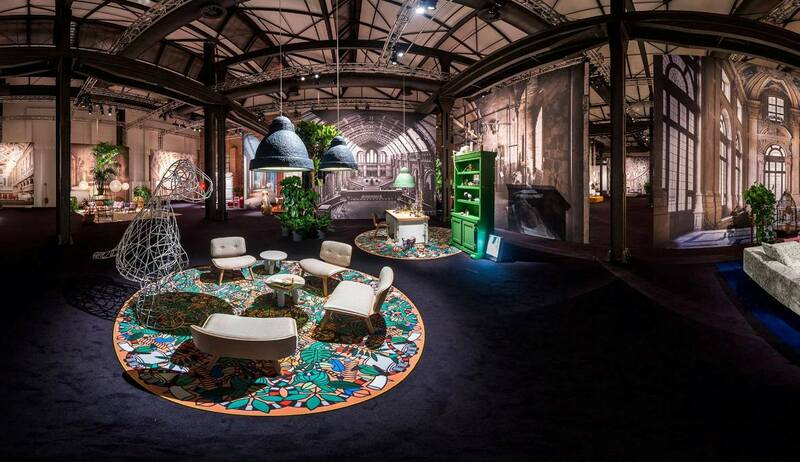 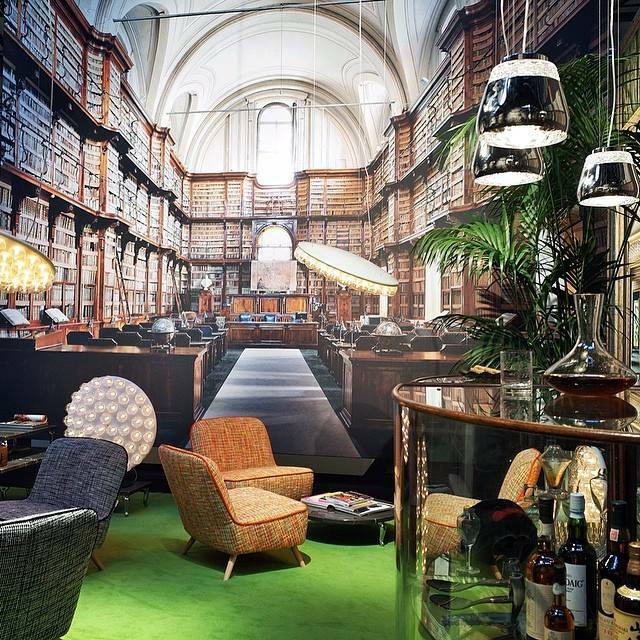 The enormous photographs of palatial and historic spaces overlooked vignettes and living areas created with products from the Moooi collection, which eclectically mixed organic shapes with woven textiles with harder lines and modern lighting. 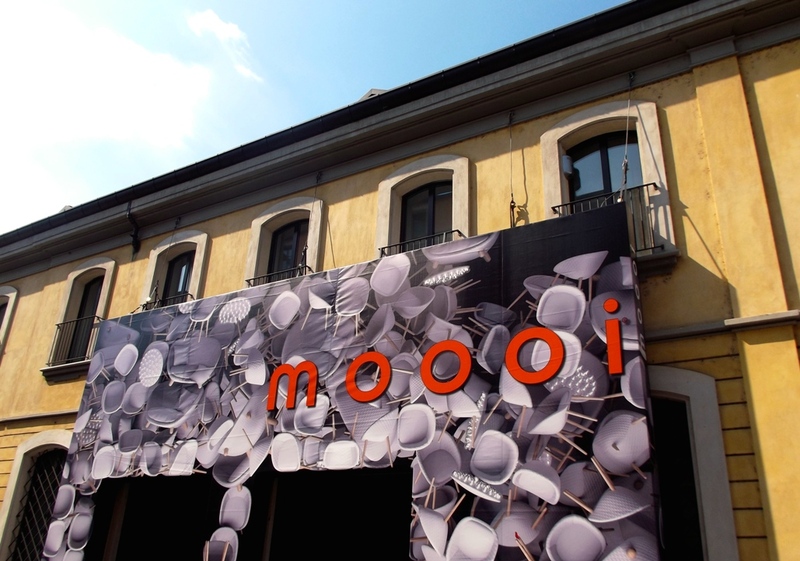 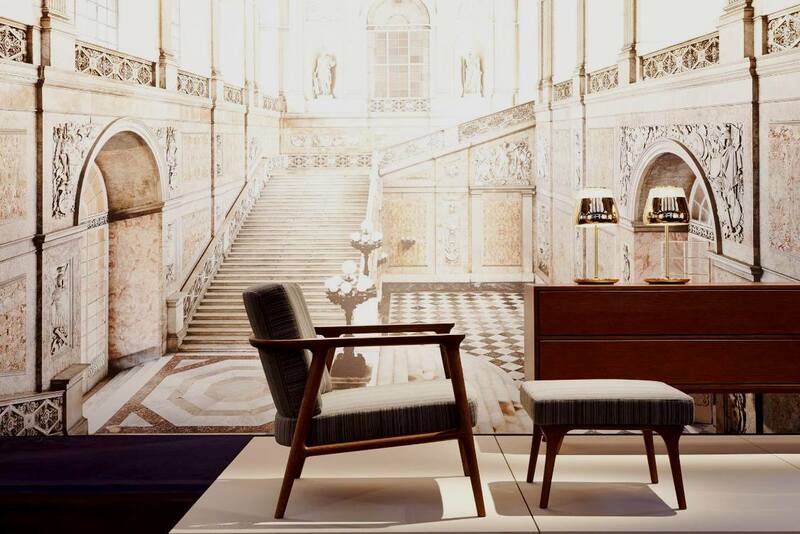 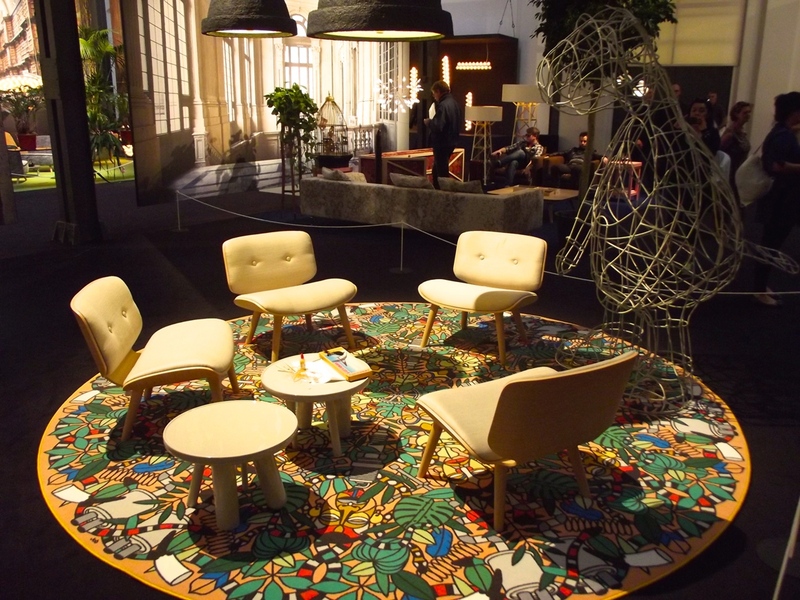 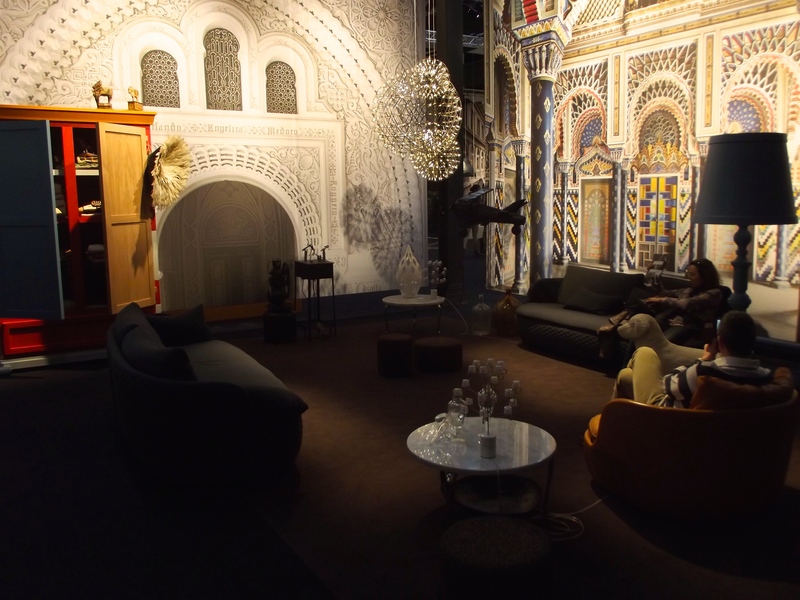 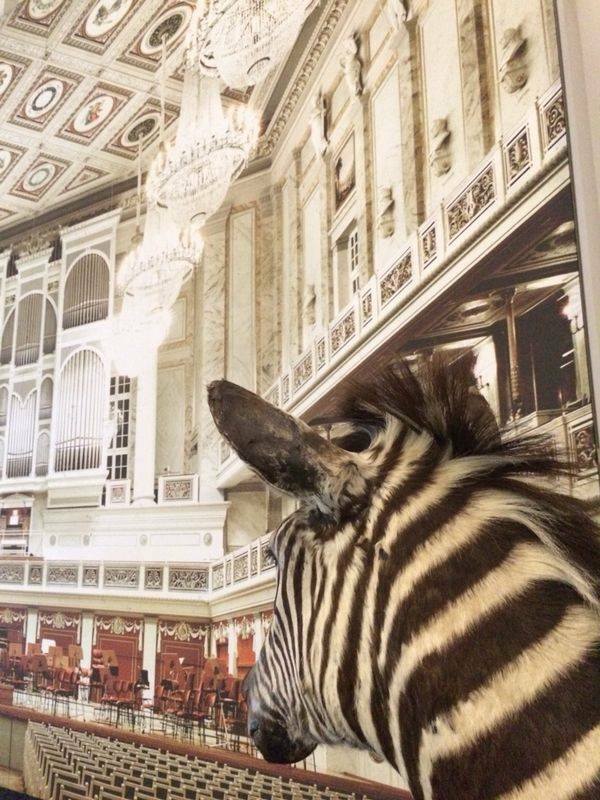 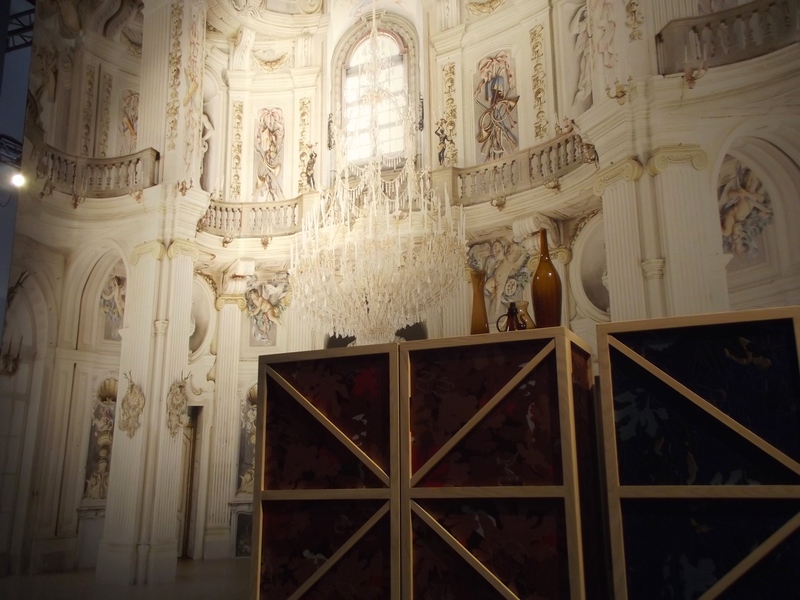 The Moooi team travelled to Milan with a treasure chest full of surprises gathered from all around the five continents and beyond. 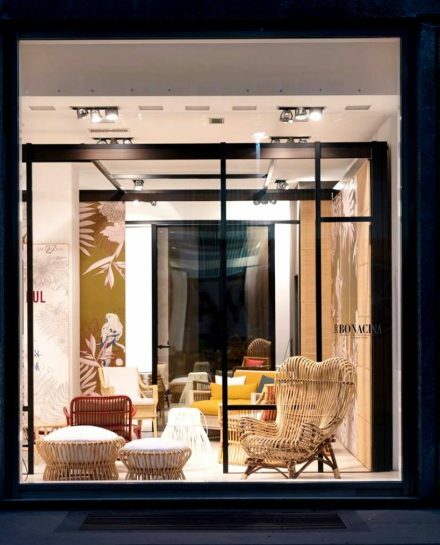 By means of furnishing and accessorising numerous living spaces, the colourful variety of Moooi’s treasures was revealed in several environments, the perfect settings to display the magic multitude of memories gathered during travels and day to day adventures. 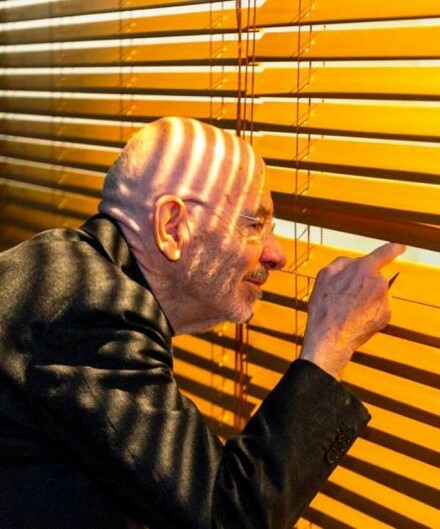 Over the years we have become accustomed to Marcel’s strokes of genius and brand presentations outside the box, but once again he managed to amaze everyone us. 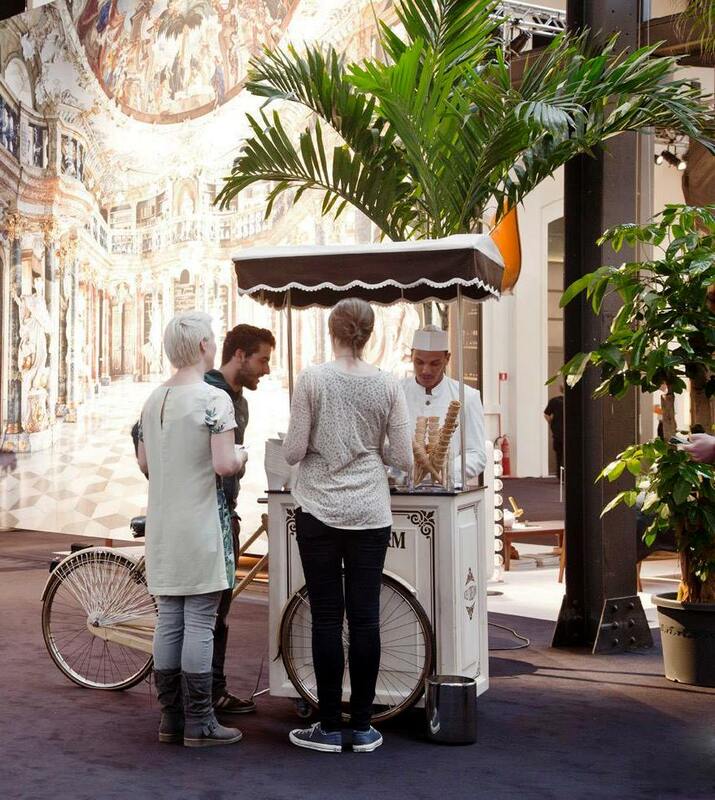 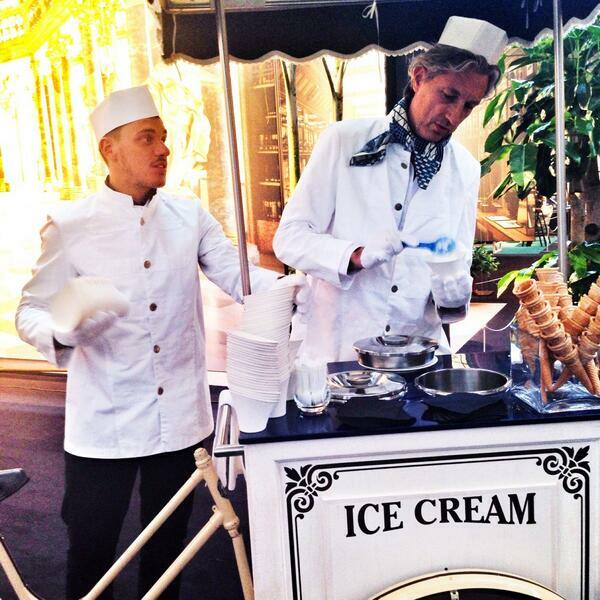 For the Moooi launch party in Via Savona, Marcel presented himself to the press, dressed as an Italian ice cream vendor. 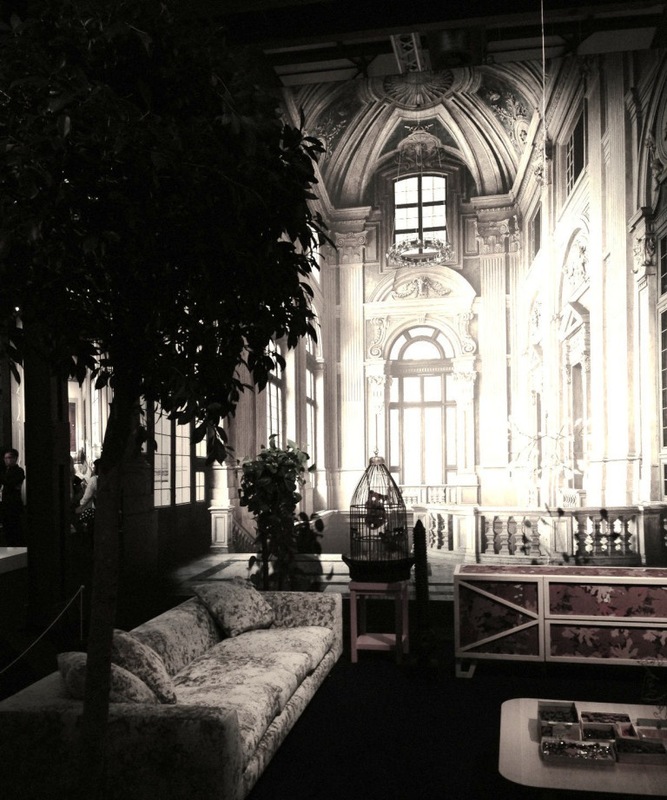 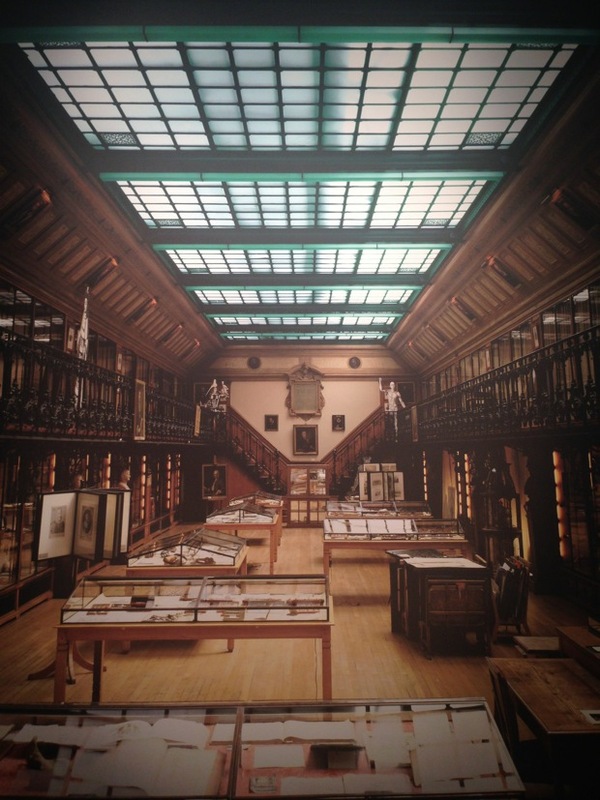 For this reason Marcel chose the photographs of Listri, that captured the elegance of palaces and historical houses , which over the years still retain that sense of absolute aesthetic. 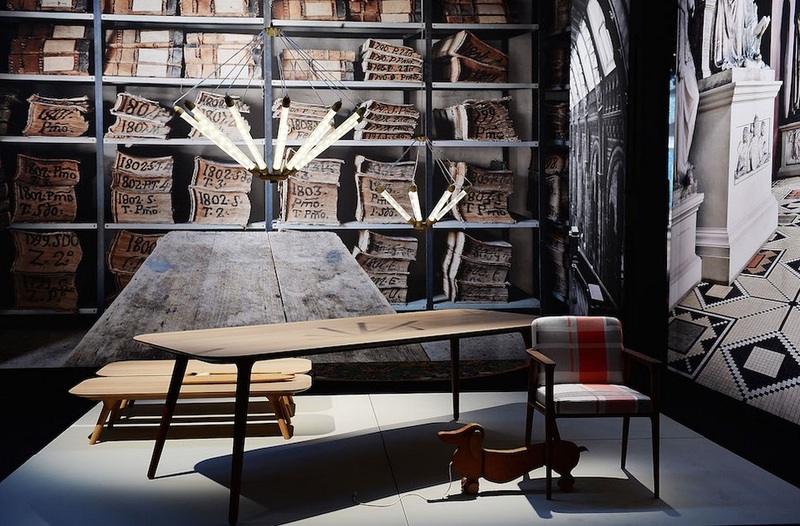 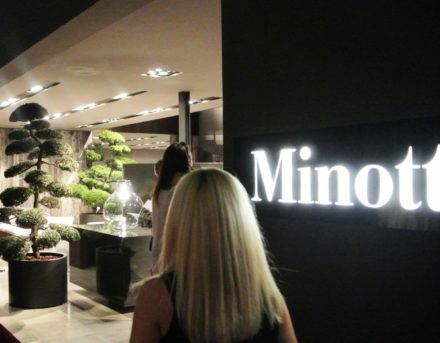 Products were set up in clusters, as if in rooms of a house, against Listri’s giant architectural and interior photographs that helped create smaller spaces in the large industrial complex at via Savona. 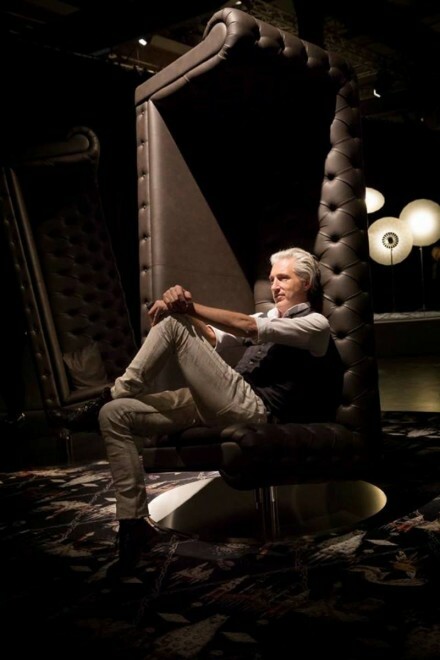 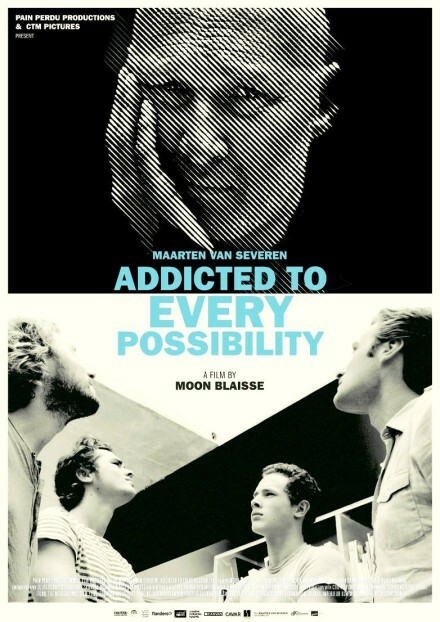 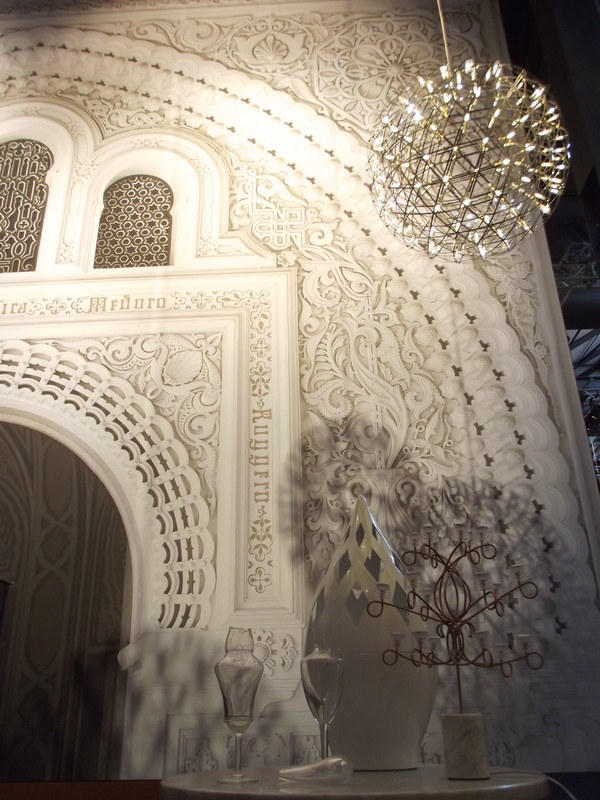 “We implemented something which is interesting for interior designers to see,” Marcel Wanders “If you look at all these objects they are a bit displaced. 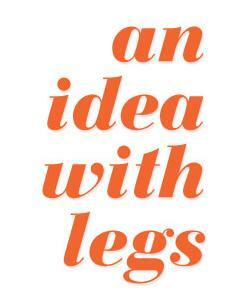 They should be in houses and projects and they should live in surroundings which have their own kind of depth and logic,” said Wanders. 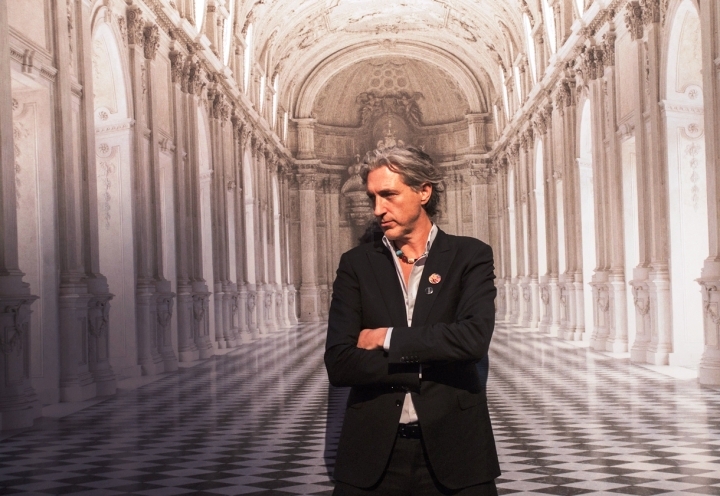 Inspired by masters like Piero della Francesca and Vermeer, Massimo Listri believes that everything is a question of perspective and has made sure to prove it in his 30 years working as a photographer. 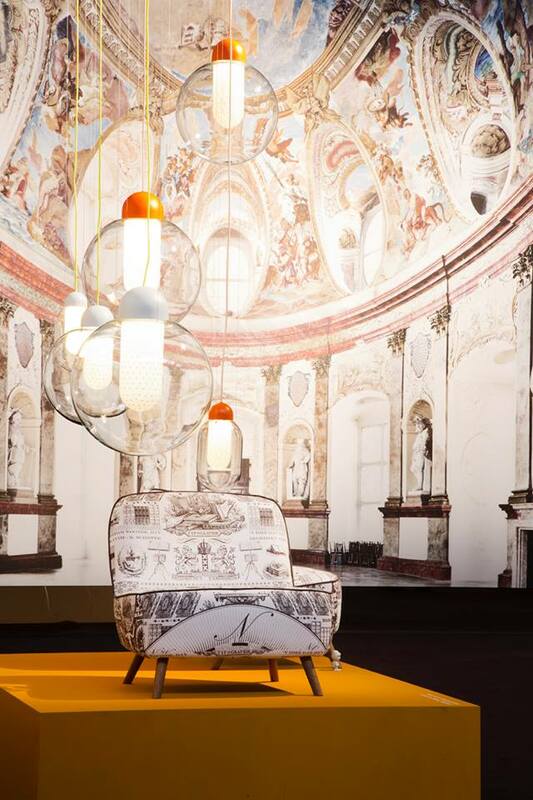 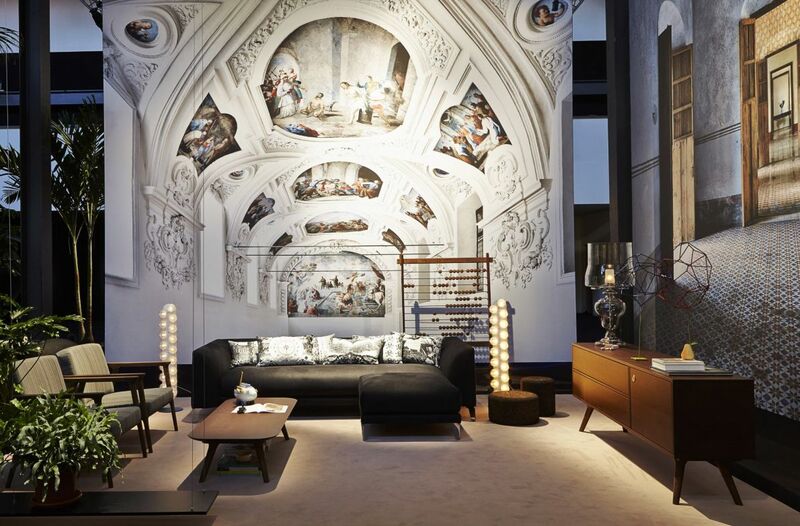 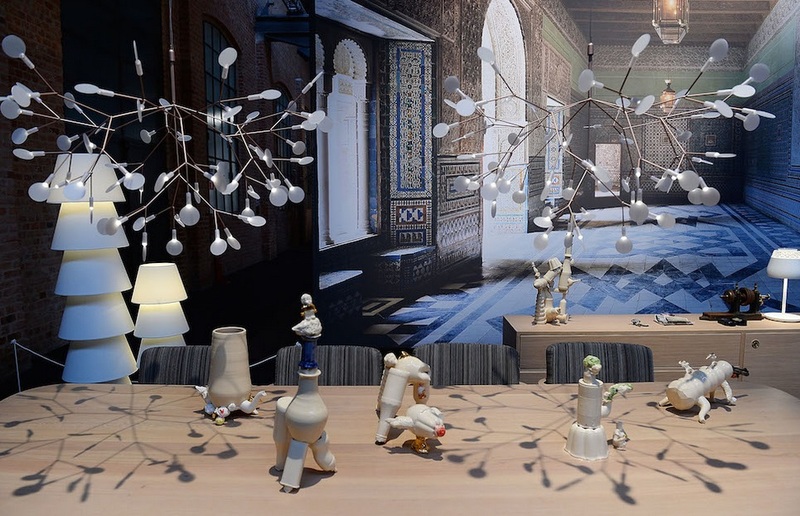 These captured moments embody the perfect atmospheres to surround Moooi’s sparkling collection and inspiring living quarters.